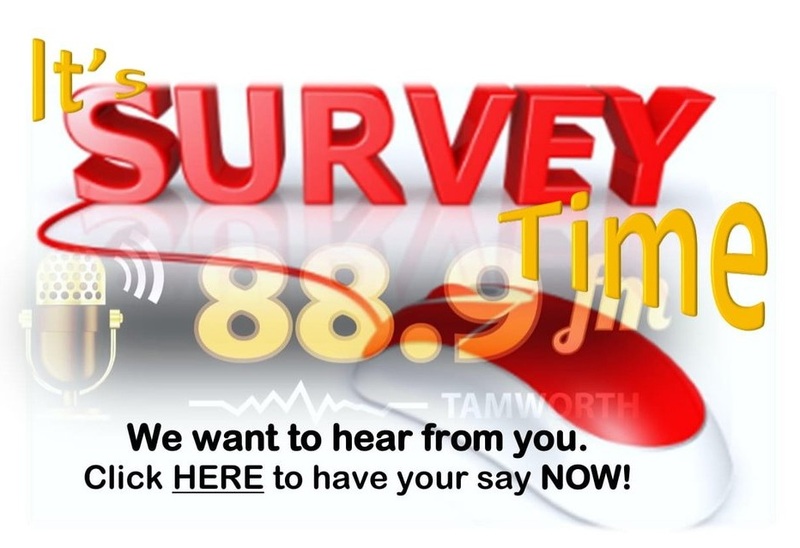 88.9fm wants to know what you think! A few minutes of your time can help us better understand how to help and engage with the community. Make your voice count. Thank you for your support!